We are delighted to share with you the top 30 most downloaded articles in JAAS from January-December 2016. These 5 papers are free to access for the next two weeks with a free publishing personal account – register here. 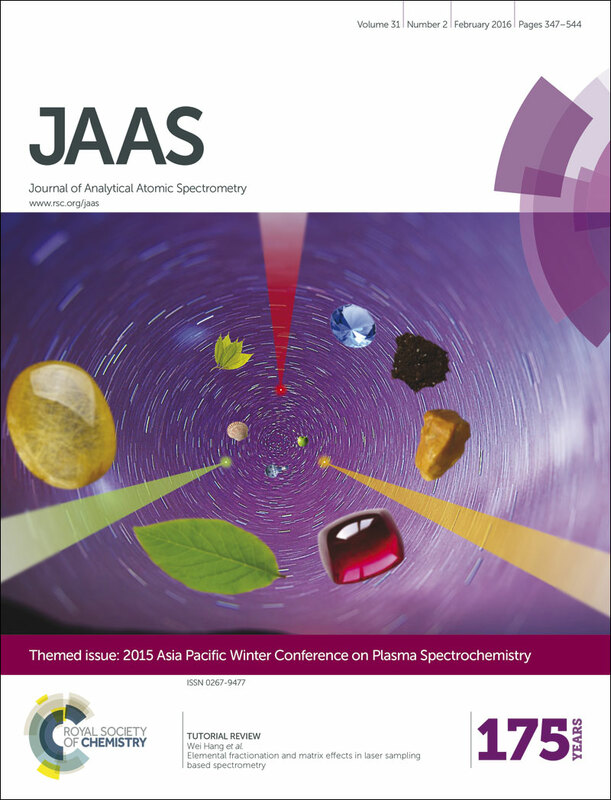 For up to date journal information, why not follow JAAS @JAASnews on Twitter. 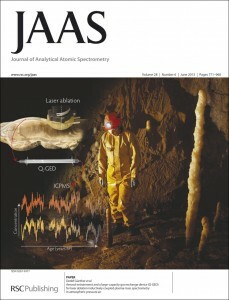 Check out this collection of articles published in JAAS showcasing the applications of spectroscopy-based techniques in oceanography, marine science and geoanalysis research. 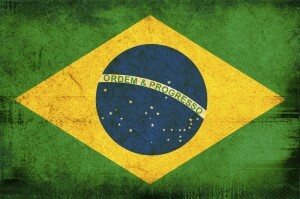 If you work in this area, why not submit your next paper to JAAS? 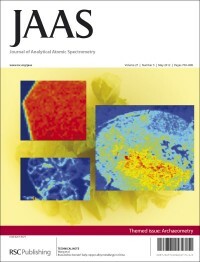 To celebrate the upcoming meeting of the 30th Congress of the International Society for Advancement of Cytometry – CYTO 2015 – in Glasgow, we’ve put together a small collection of papers on mass cytometry and flow cytometry from JAAS and Analyst. These will be free to read until July 24th. Deputy Editor Rebecca Brodie will be attending CYTO 2015, so if you are in Glasgow this weekend and would like to discuss the journal, or publishing in general, please do email us. We hope you enjoy reading these papers. 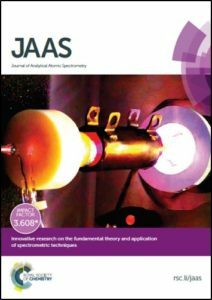 Inspired by the recent Goldschmidt conference in Florence, we are pleased to announce a themed issue on “Geological applications of laser ablation” in JAAS. 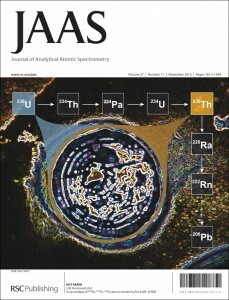 This themed issue is to cover a mixture of both fundamental advances and exciting new applications. 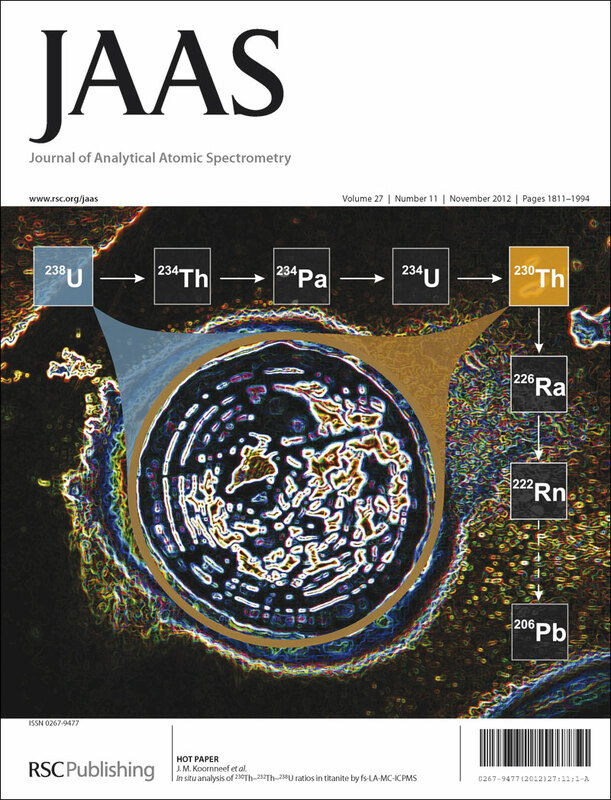 To celebrate this new themed issue, and the wonderful talks we saw in Florence, we’ve gathered together some of the articles published in JAAS from the areas of geochemistry and geology. 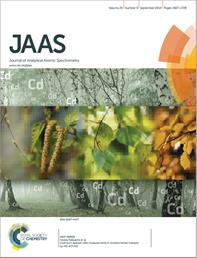 If you work in this area, why not submit your next paper to JAAS. These papers will be free to read until October 15th.